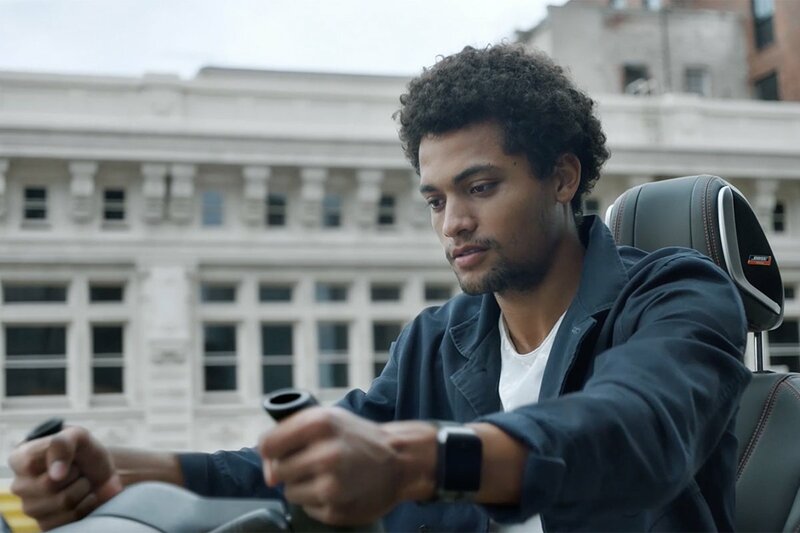 How do you promote a car whose design features the first motion transmission from steering wheel to the car wheels through electrical signals? TBWA/Hakuhodo came up with an off-the-wall idea for the Nissan Skyline: it got a pig to design a race circuit. 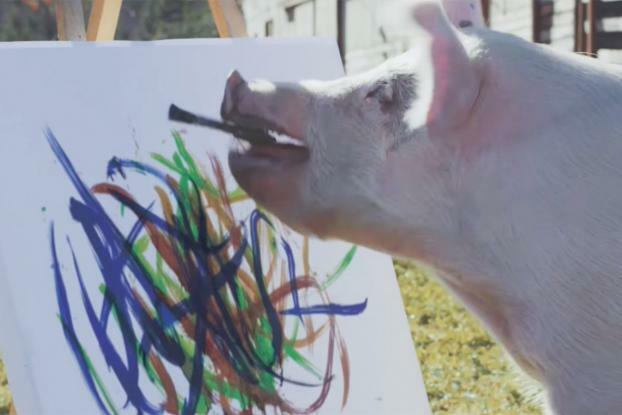 Pigcasso is a South African pig who has recently made a name for herself through her abstract paintings, famous for their complex line formations. 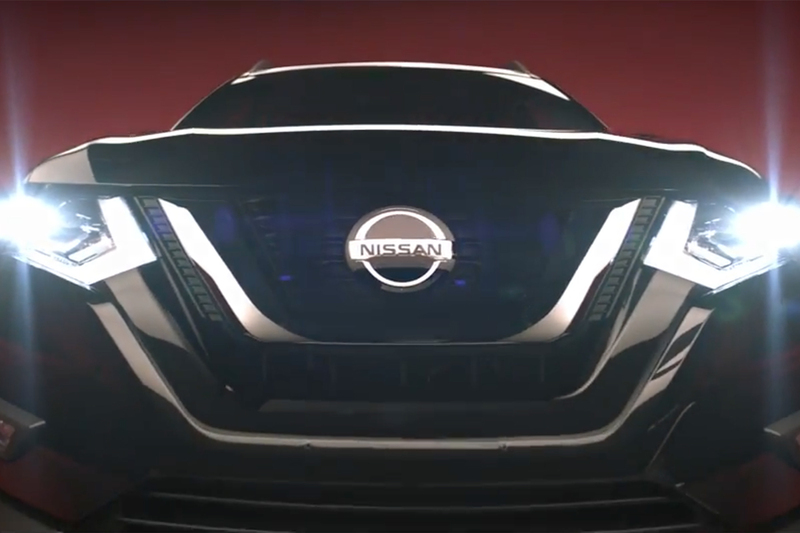 So Nissan enlisted the pig to "design" a circuit for racing driver Michael Krumm. The film sees Krumm, who is unaware of the complexity of the track design at first -- and the fact it was designed by a pig -- complete the circuit using the Skyline's Direct Adaptive Steering (DAS) technology. It's worth watching just for his face when the designer of the track is revealed -- and of course, for Pigcasso, if you weren't familiar with her "work."